Drivers looking for a bold and powerful 3-row SUV will soon find themselves comparing 2018 Dodge Journey vs. 2019 Dodge Durango. Both offer a strong range of engines and features, plus plenty of interior space, but that’s not to say they’re the same. 2.4L 4-Cylinder: Up to 173 hp and 166 lb-ft of torque. 3.6L Pentastar ® V6: Up to 283 hp and 260 lb-ft of torque. 3.6L Pentastar® V6: Up to 295 hp and 260 lb-ft of torque. 5.7L HEMI®V8: Up to 360 hp and 390 lb-ft of torque. 6.4L HEMI® V8: Up to 475 hp and 470 lb-ft of torque. 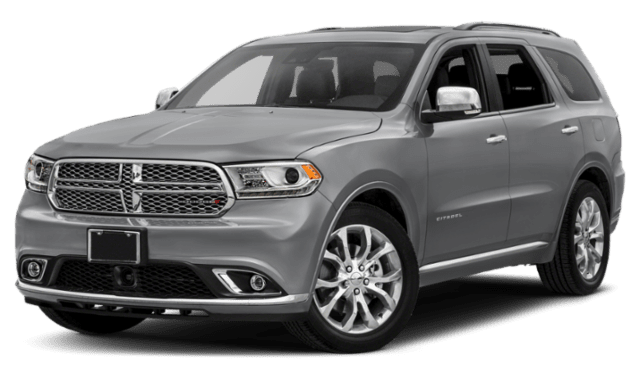 If you’re looking for sheer power, the Dodge Durango wins out – it tows up to a Best-in-Class 8,700 lbs. vs. 2,500 lbs. with the Dodge Journey. Both the Dodge Journey and the Dodge Durango offer seating for seven, but those drivers looking for maximum cargo space are likely to be attracted to the Durango. 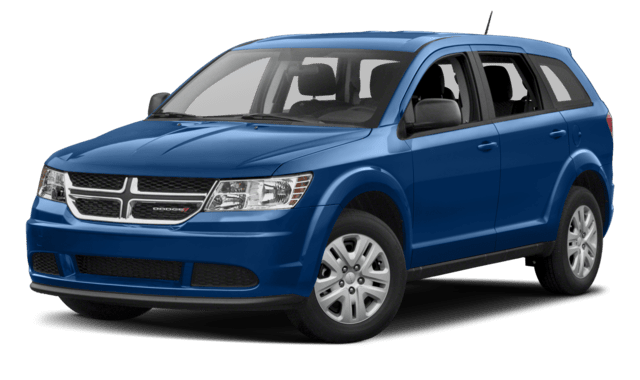 On the other hand, drivers after a three-row SUV that’s easier to move through tight city streets might favor the Dodge Journey. Uconnect® 8.4-inch Touchscreen: Enjoy state-of-the-art infotainment on a generously sized touchscreen interface. Rear Entertainment System: Keep the kids entertained by playing movies and TV shows on two rear entertainment screens. Whether you want to find out more about the Dodge Journey interior, Dodge Durango power specs, or Dodge Journey safety, our team is always ready to be of assistance. Simply contact us today to find out more.